The Ocean Safari Dive Team relaxes on the tropical beaches of the Bali coast, Indonesia. 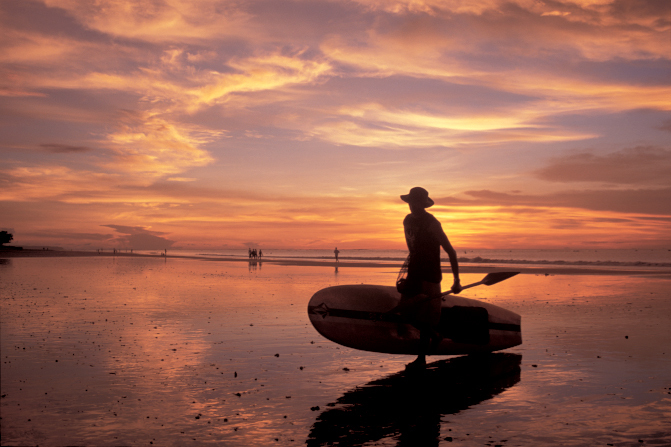 Playing in the surf and enjoying the sunset after a day of underwater exploration at this exotic location. 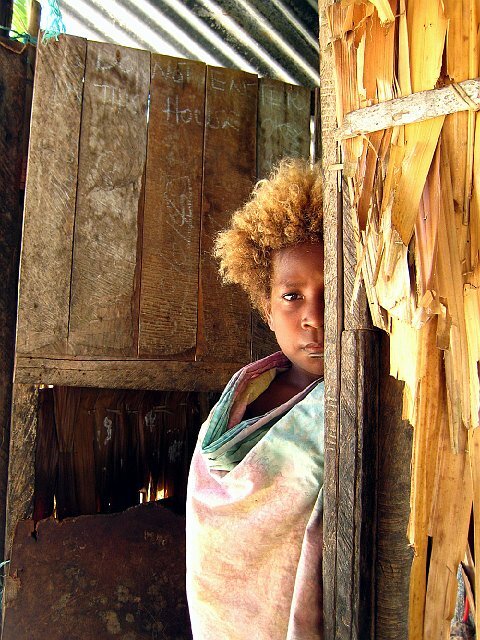 A young girl peeks through a broken down house on the Solomon Islands. 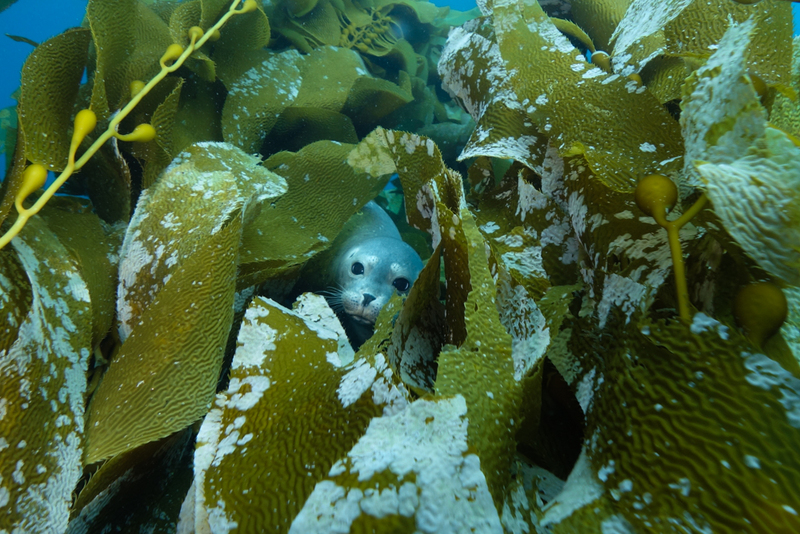 The Ocean Safari Dive Team was left breathless by the emotions on her face as she gazed out. Amazed by the overwhelming culture in this remote location, we were granted a sense of unmeasurable appreciation for our journey. The Ocean Safari Dive Team glides through the Silfra tectonic fissure. 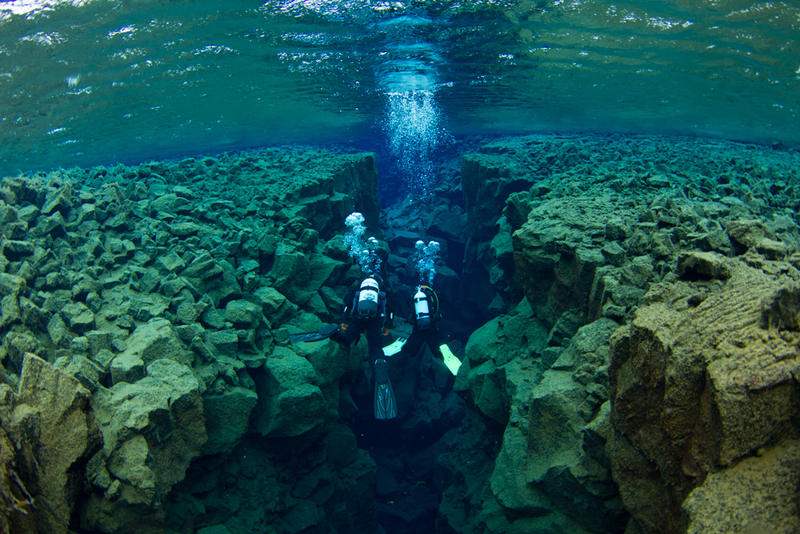 Located between the North American and Eurasian tectonic plates in Iceland’s Thingvallavatn National Park, this exotic dive site offers stunning geology and the clearest and most pristine water on the planet, with visibility limited only by the clarity of a divers mask. 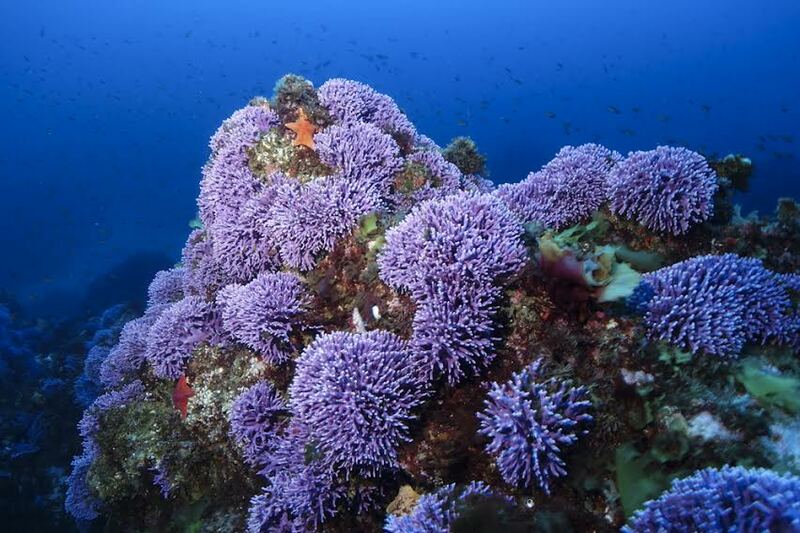 Purple Hydrocoral (Stylaster californicus) thrive on the lush reefs at Farnsworth Bank, a secluded dive site on the back side of Catalina Island, entrancing divers with their brilliant color. Please Note: This is a printout of the Ocean Safari Scuba | Blog page from 04/25/2019. Some information may have been updated in the mean time. Please visit PAGE URL to view the latest up-to-date information or call us at 626-287-6283 if you have any questions.